From interviewing local charities around the Lansing area to helping out at events such as the Volunteers for America Capital Area Stand Down for Veterans, intern Elena Essa was a team member for Helping Women Period for the summer of 2016. 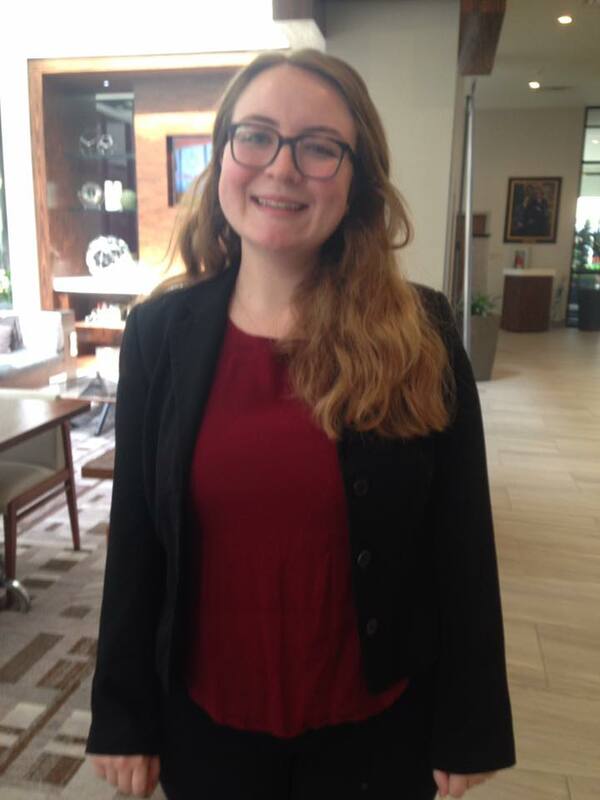 A current sophomore at the University of Michigan studying sustainability and energy policy, Elena has always been drawn to social activism and gender equality which is why she decided to reach out to be an intern for this past summer. She hopes to continue to use the tools she’s acquired as an intern for Helping Women Period in the future in all aspects of her life. Skills like balancing checks, doing research and conducting interviews, and maintaining social media for an organization are all things that she thought will be useful in the future and more. She believes that these skills can be put to any job, but have been especially meaningful as an intern this past summer. Advocating for women, especially for those who cannot advocate for themselves, is something that she will continue to partake in long after her time with Helping Women Period. Thank you Elena for all of your hard work this summer! We will miss you.